Sometimes flooring can be an afterthought on a project, but it is essential to complete to a required standard. 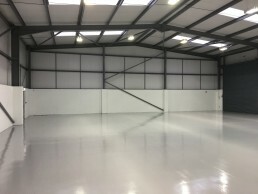 We carry out all types including carpets, vinyls, laminate floors and also specialist items such as epoxy screeds for industrial areas that may be required for durability or hygiene etc. 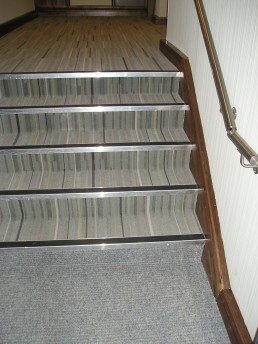 Flooring and building services in Birmingham and across the West Midlands.